The Fall/Winter 2017 Haute Couture shows just concluded, and one of the big stories chez Valentino was capes. Creative Director Pierpaolo Piccioli was taking inspiration from the church, i.e., the Vatican, which is a stone's throw from Valentino headquarters in Rome, and in his quest to conjure a sense of the sacred in the collection, he seized on papal vestments as a key reference. Of course, Piccioli also had the Valentino archive to draw upon, as he designed his caped looks—Mr. 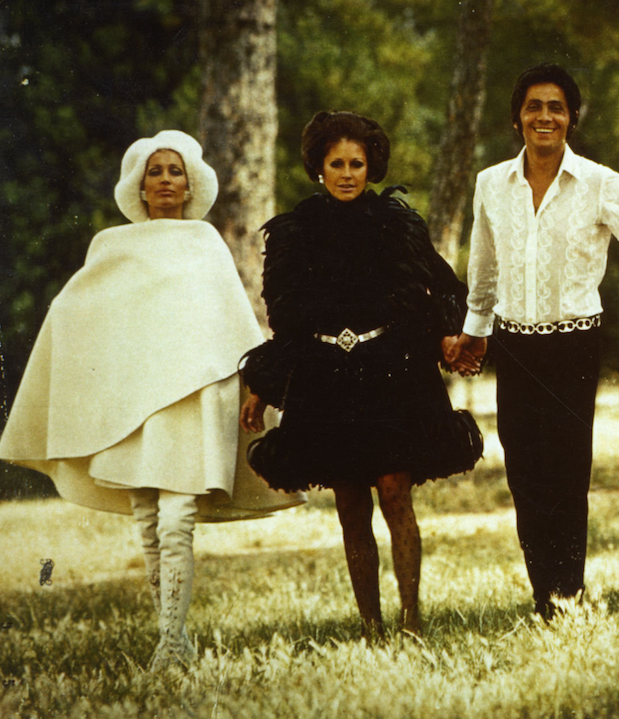 Valentino was always a fan of the cape, using it to bestow an extra dash of drama on his clothes. Mr. Valentino's capes are a far cry from the scraps of fabric worn by comic book superheroes. 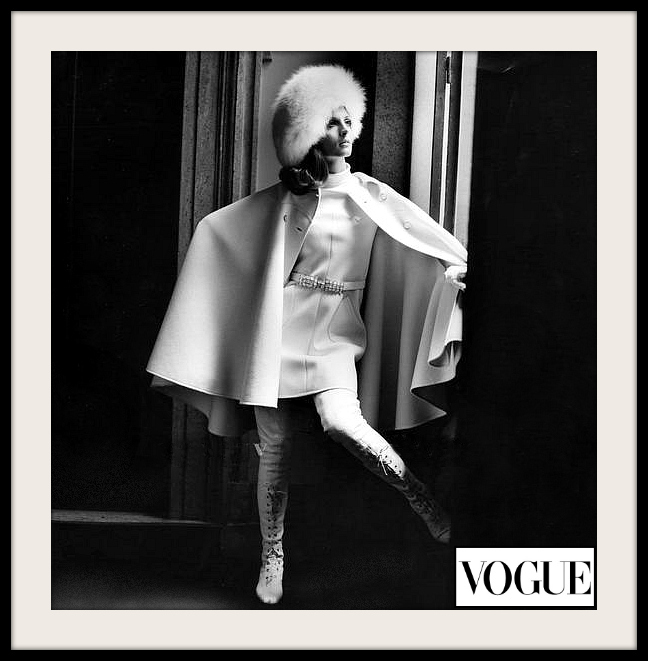 Even his simplest designs feature statement elements, like the yoking on his batwing cape coat from the Fall/Winter 1968/69 Haute Couture collection, or the operatic collar on his black faille evening cloak from Haute Couture Spring/Summer 1985. And others of Mr. Valentino's capes are incredibly elaborate—to wit, the short cape made entirely of pink organdy petals from his Fall/Winter 2007/08 Haute Couture collection, or, going back to the very start of his career, the long cape-style evening coat from Haute Couture 1965/66 in signature Valentino red, which was created from silk tulle, ostrich feather, gold thread and little red stones. Comic book superhero chic? Definitely not. Fit for a wonder woman? For sure.